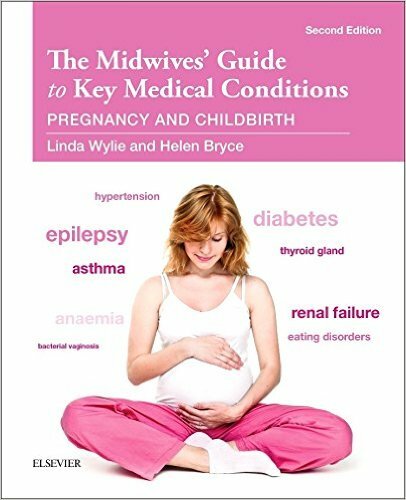 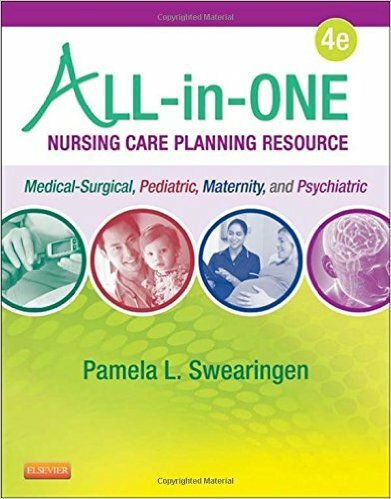 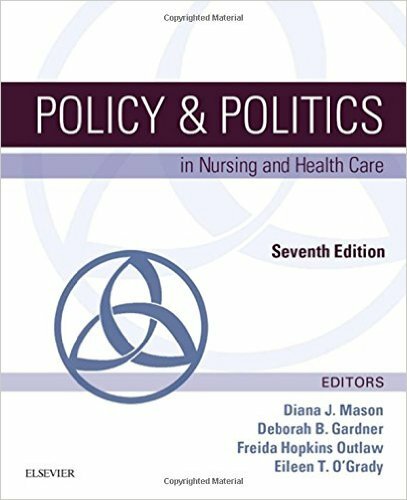 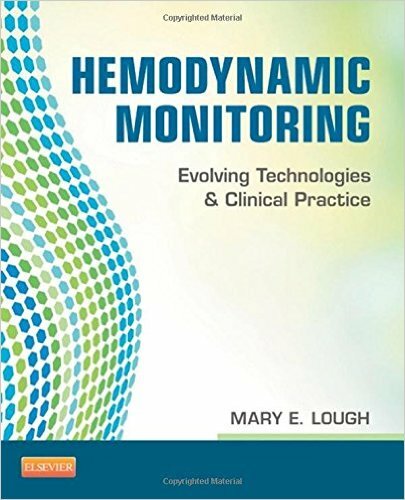 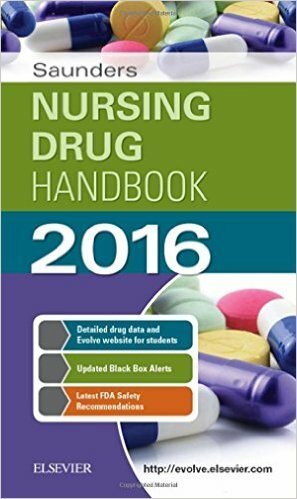 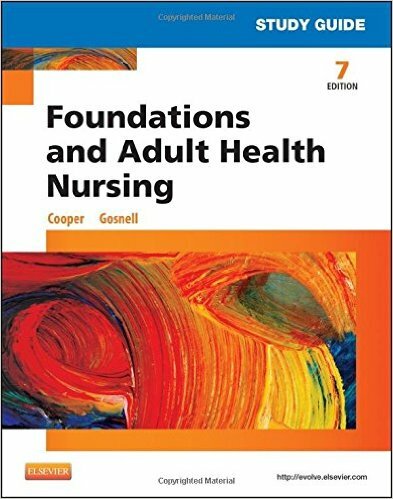 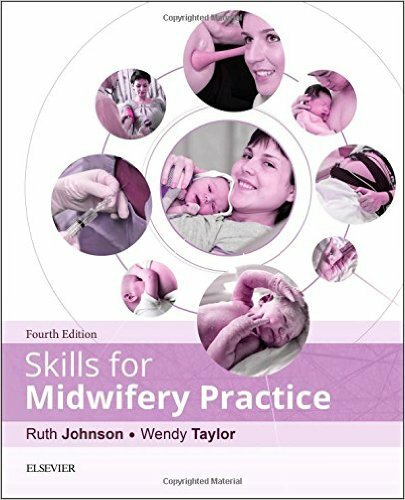 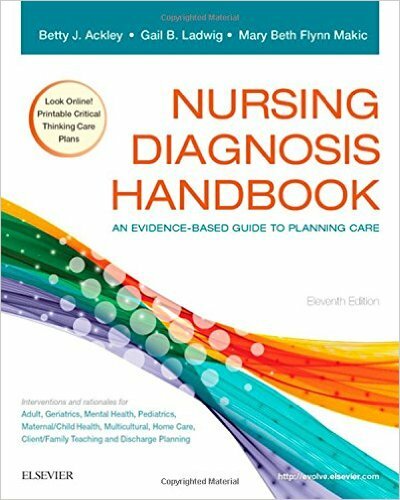 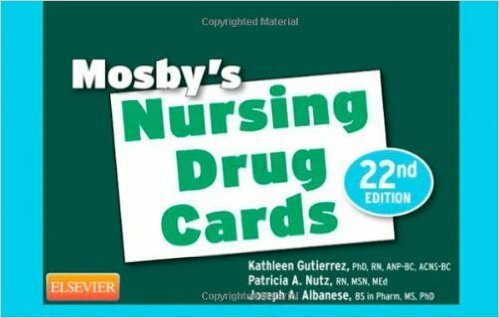 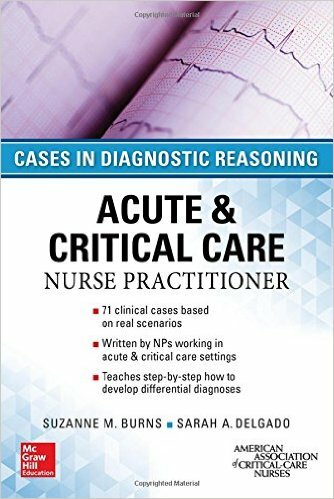 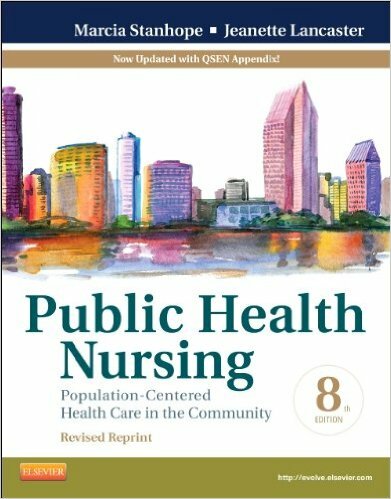 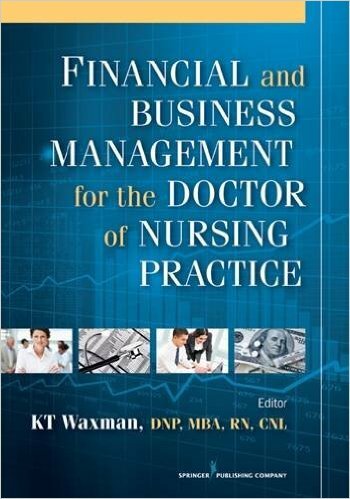 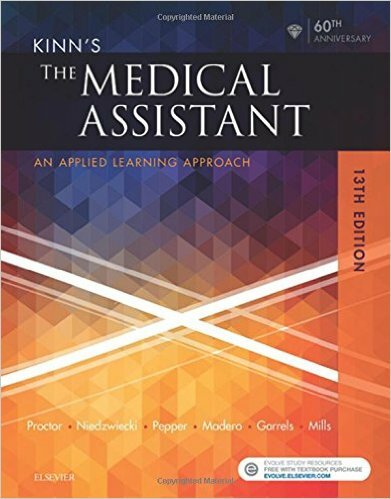 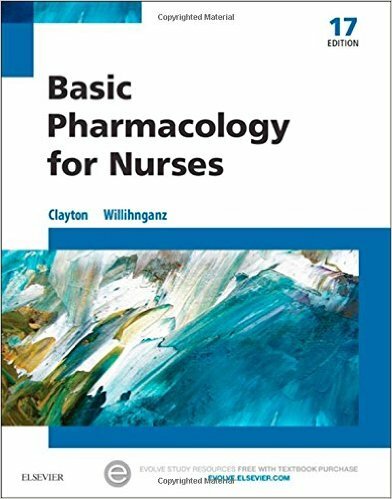 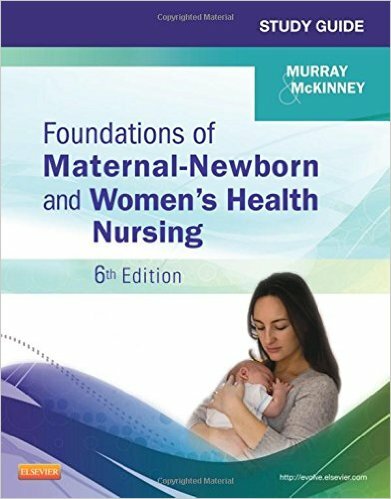 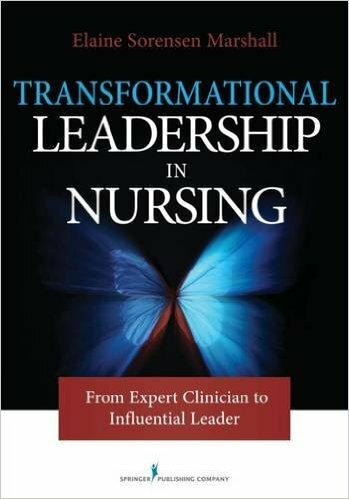 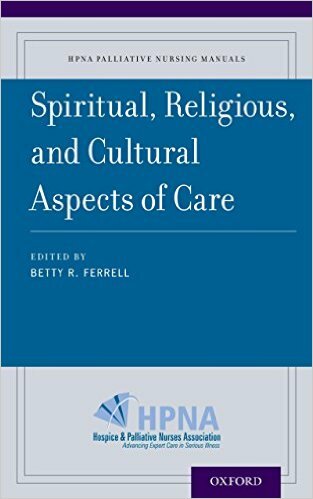 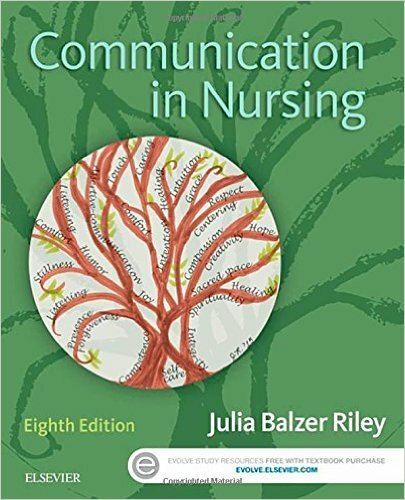 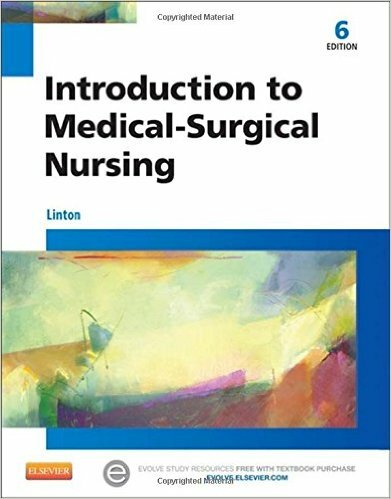 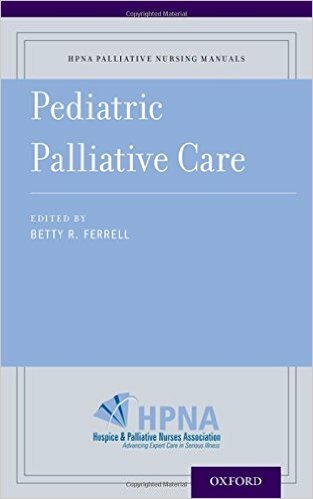 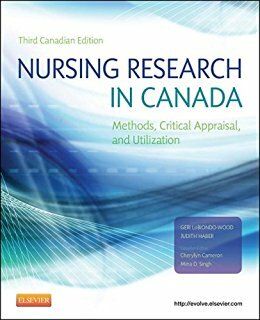 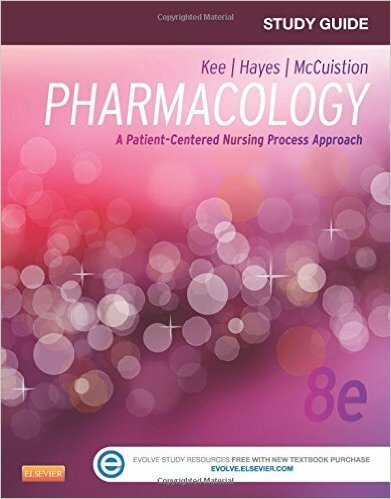 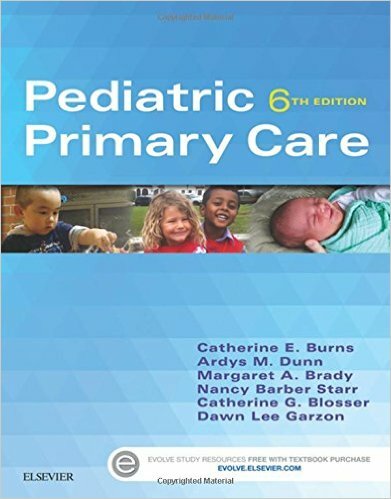 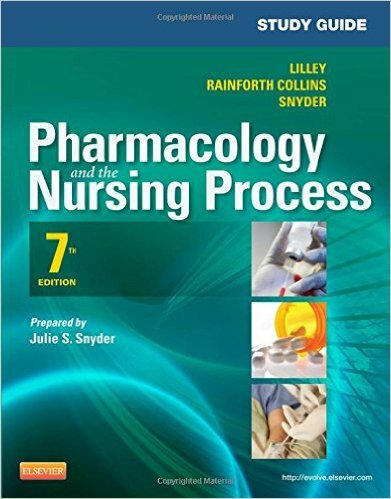 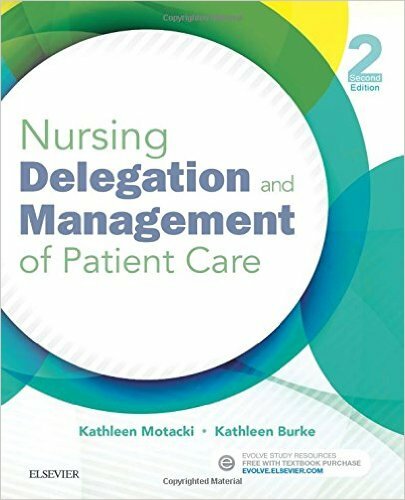 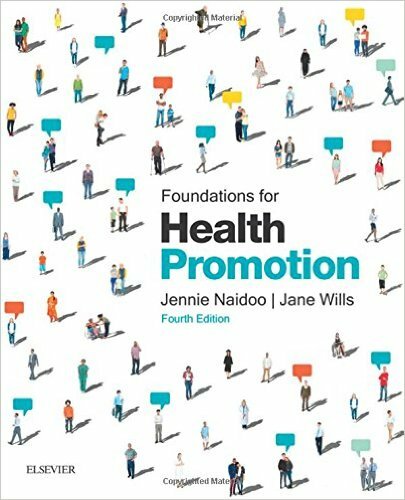 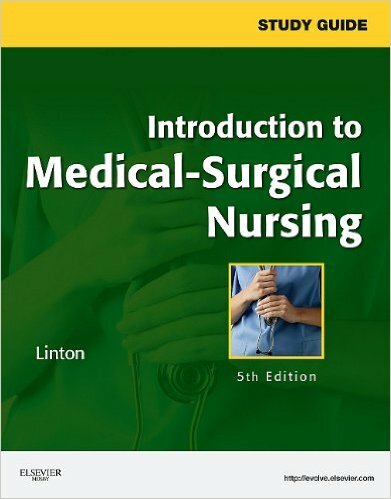 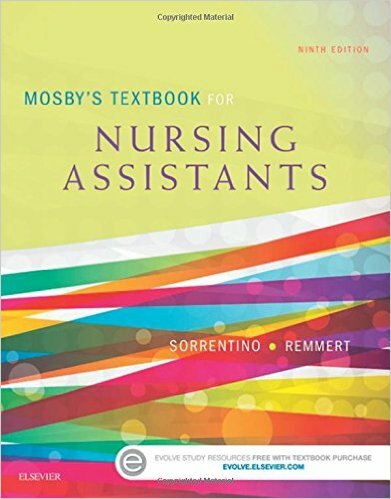 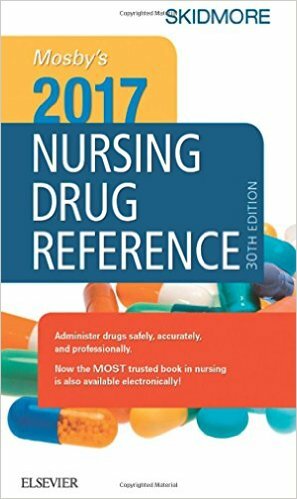 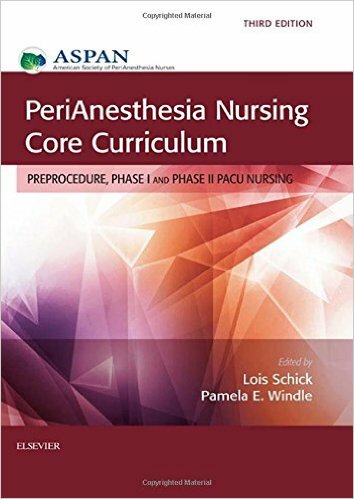 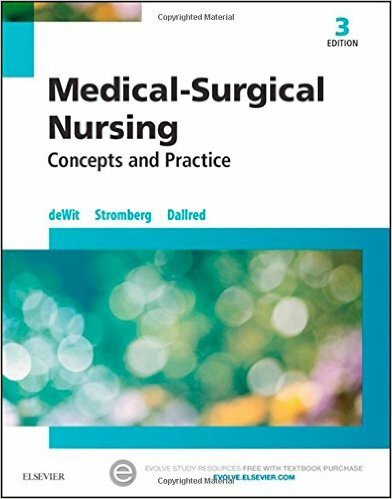 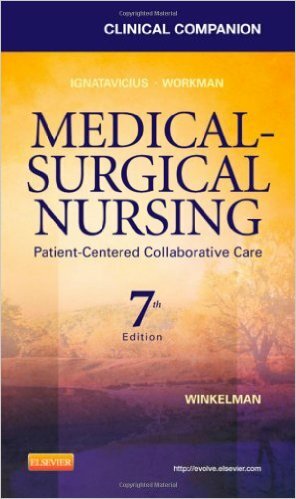 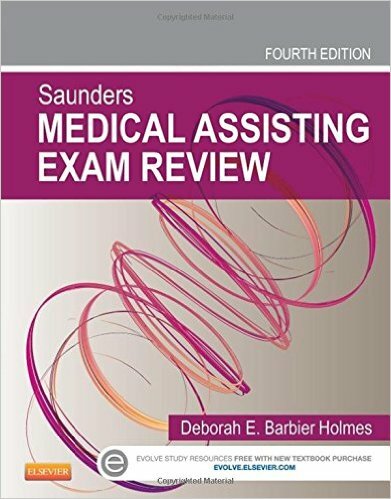 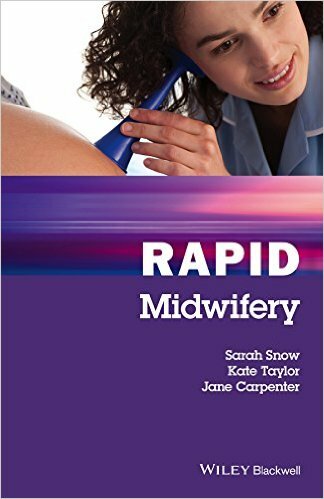 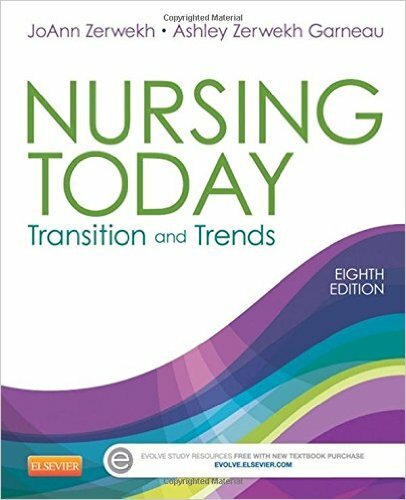 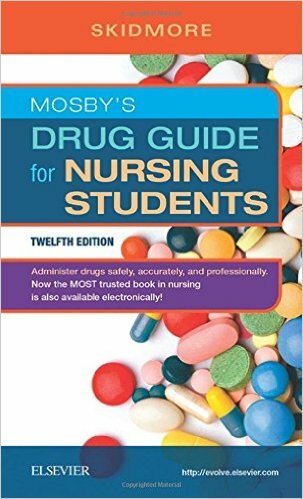 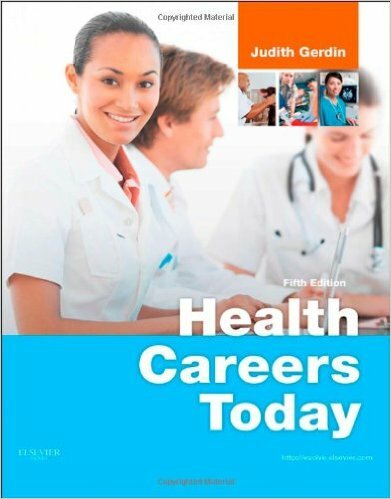 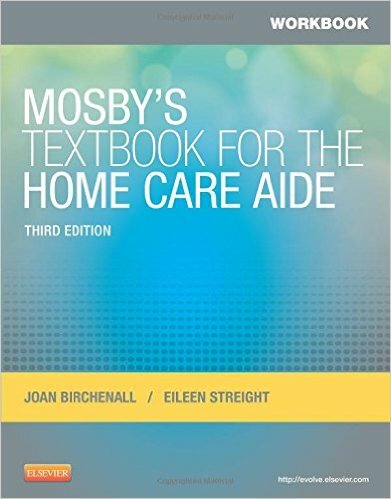 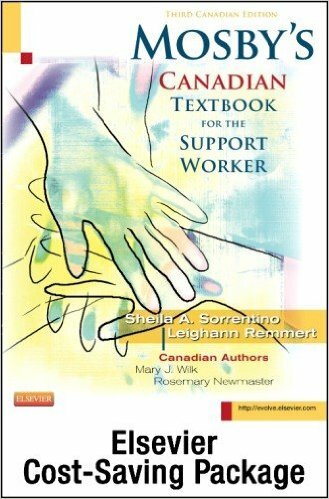 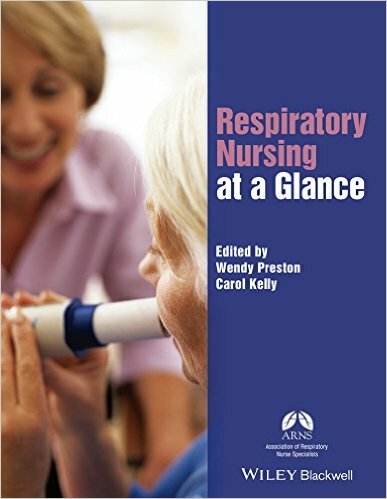 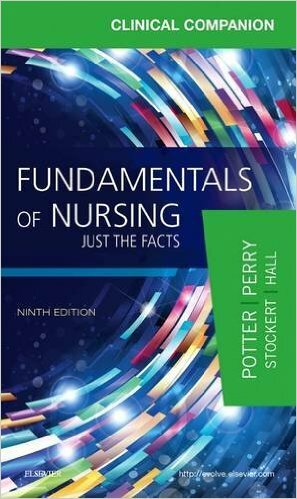 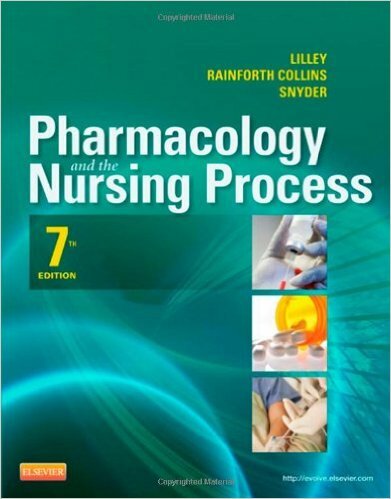 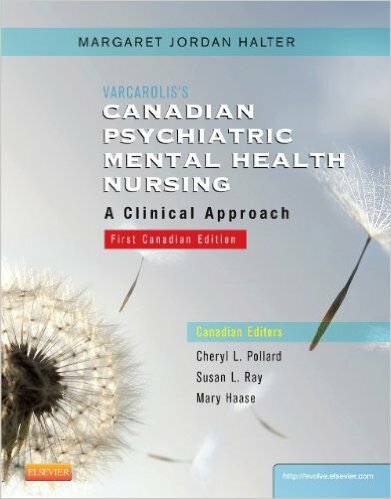 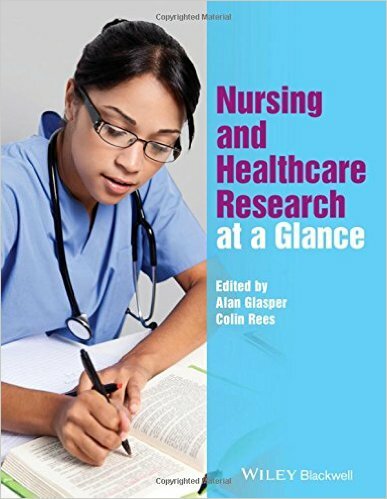 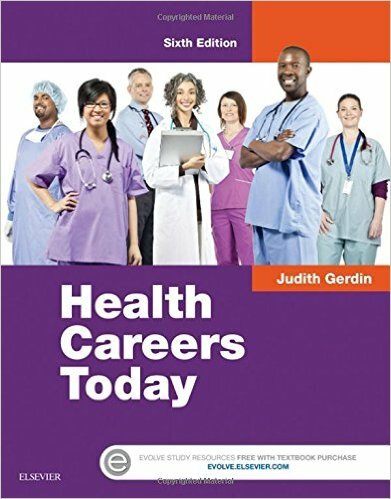 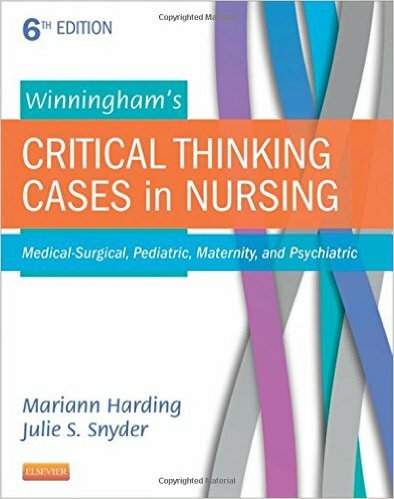 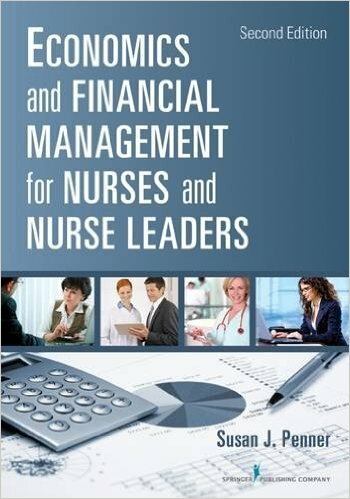 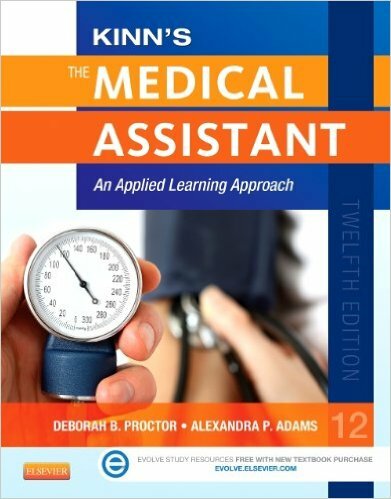 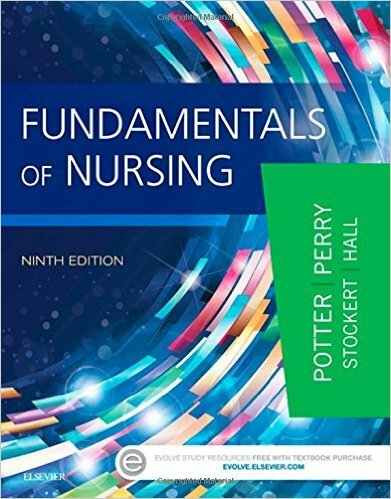 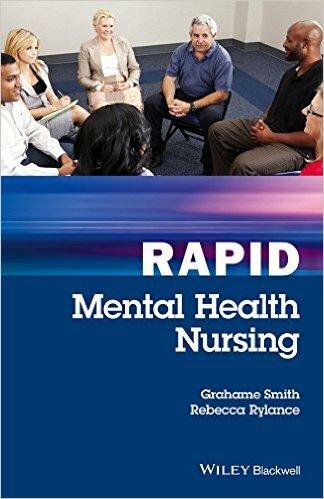 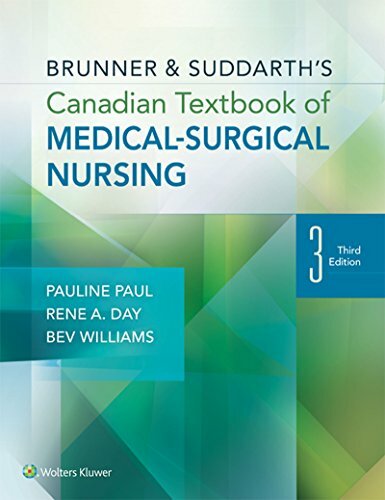 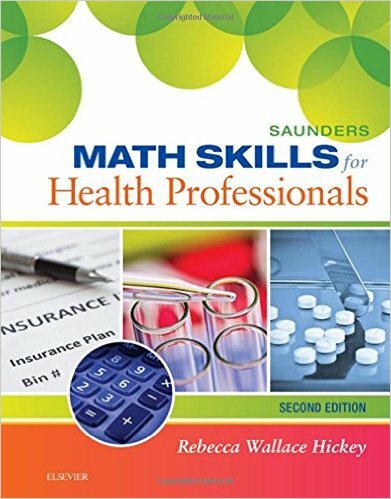 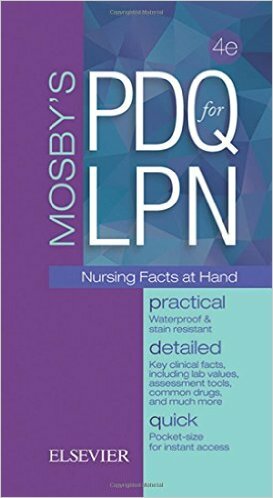 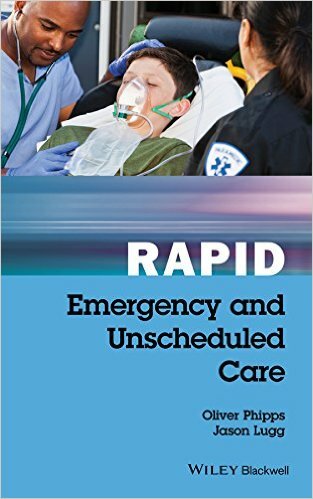 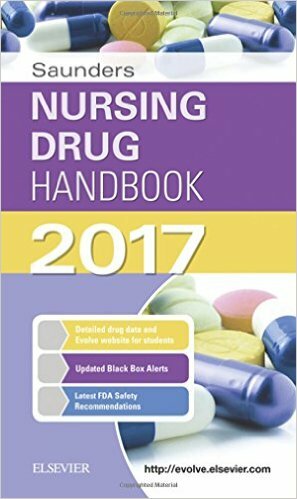 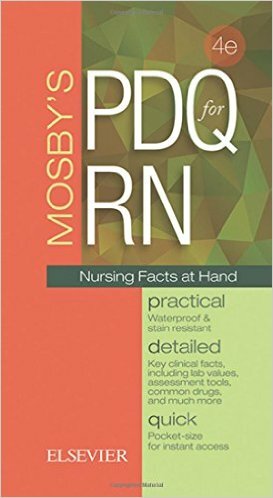 Finally, a Canadian text for maternity and pediatrics nursing courses! 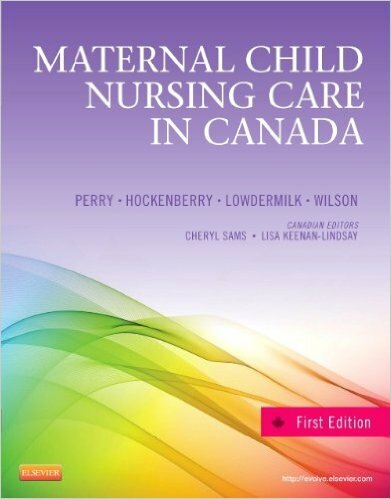 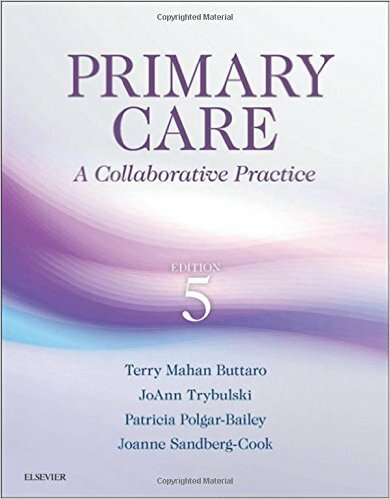 Canadian contributors have ensured that Maternal Child Nursing Care in Canada provides just the “right amount” of maternity and pediatrics content. 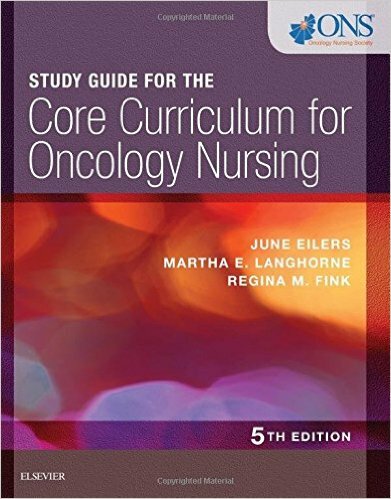 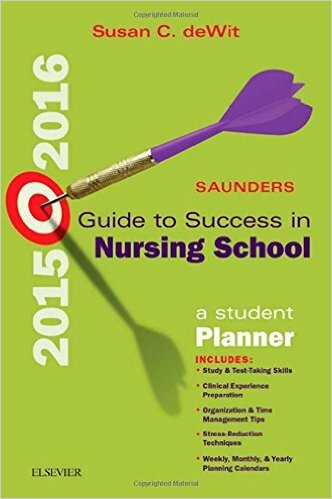 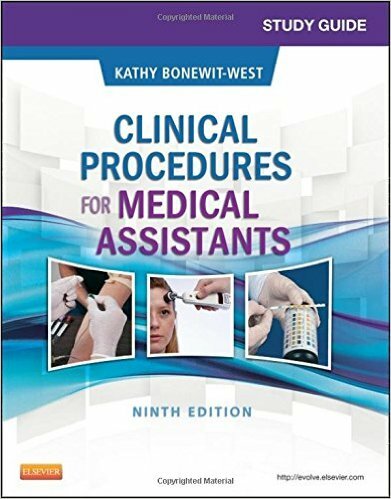 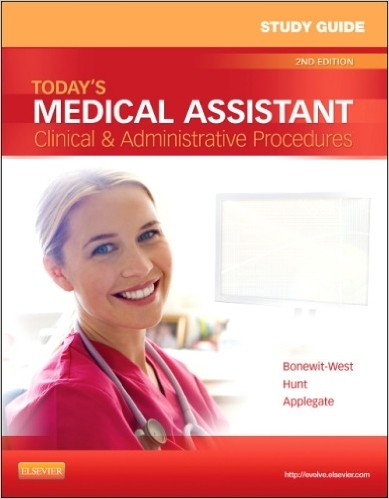 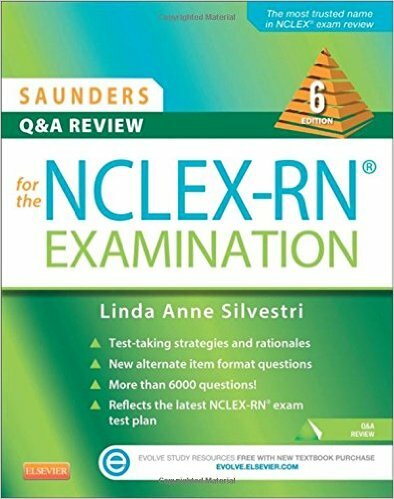 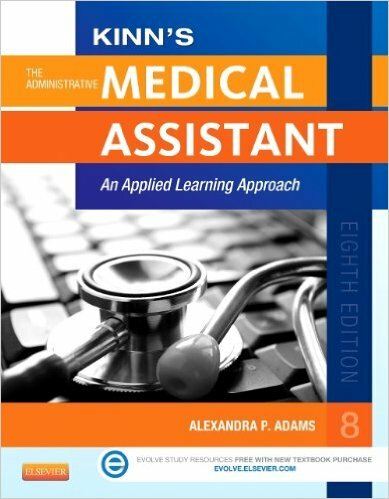 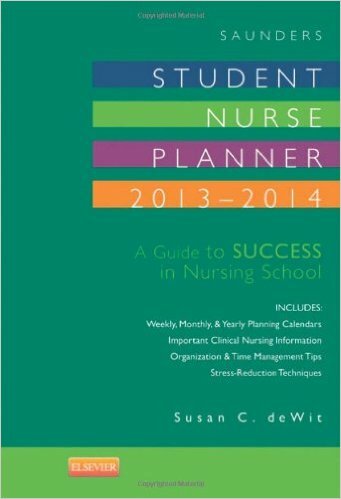 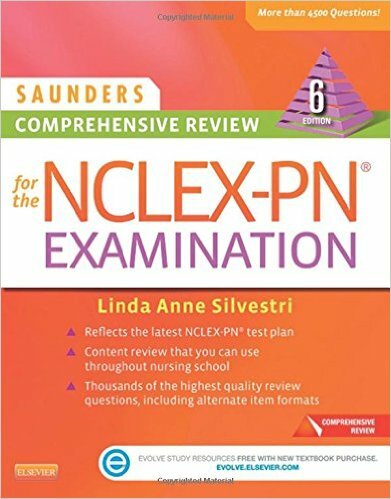 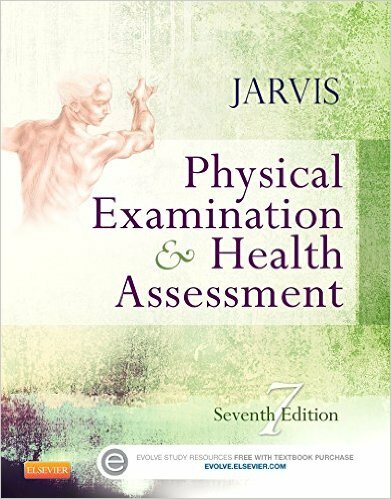 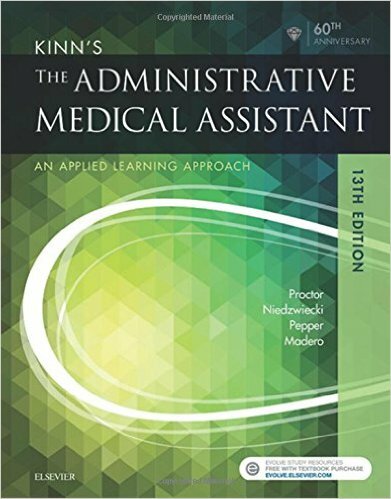 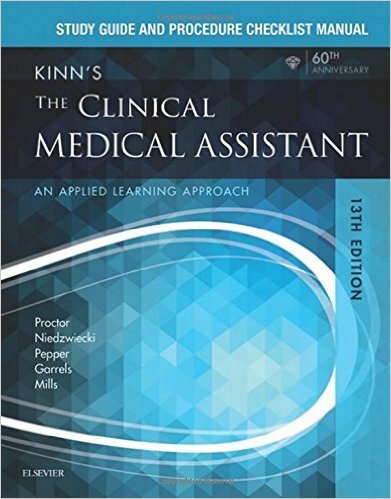 User-friendly, up-to-date coverage offers everything you need for success in the classroom, the clinical setting, and on the CRNE examination.